Glad to see how a company like this can keep his core services and promote the next innovation cycle so openly. 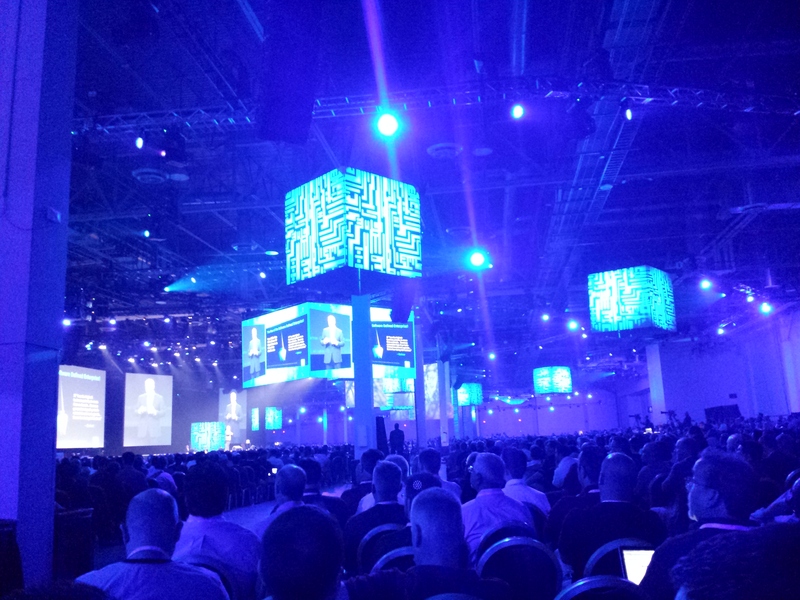 The business vision has made of EMC one of the most successful Global IT companies. Also, I have to say that now, I am 100% sure I am a software guy. I really hate when people start talking IOPS and latency, I think is a overrated way to sell storage performance capacity. 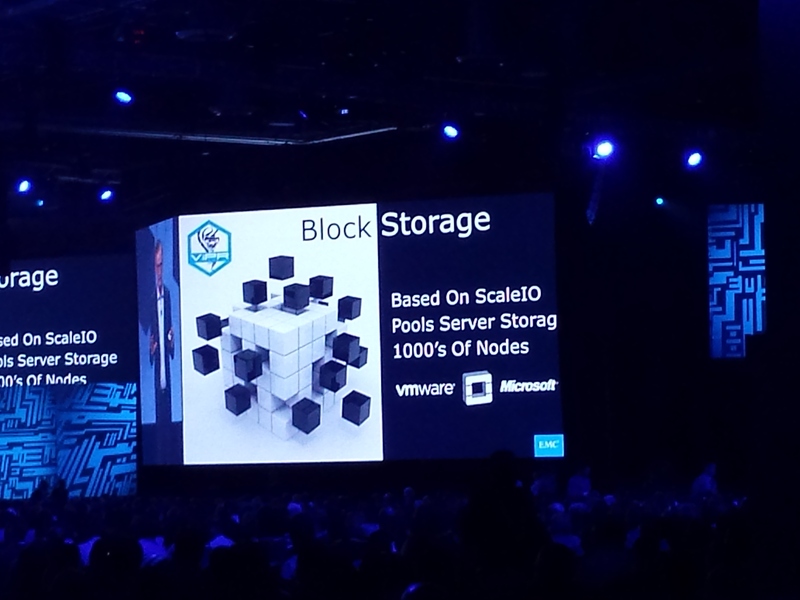 I think they could bring more room in their first key note to speak about scale-out architectures and their benefits for data management as the next storage generation – They did it at later key notes anyway – Performance commonly depends on how the application is designed. Today Online Application are smarter and don’t require to rest on Expensive High Performance Infrastructure. Well, there will be very specific cases to justify millions of IOPS to support an operation, but I am still thinking is not the most efficient way to speed transactions. 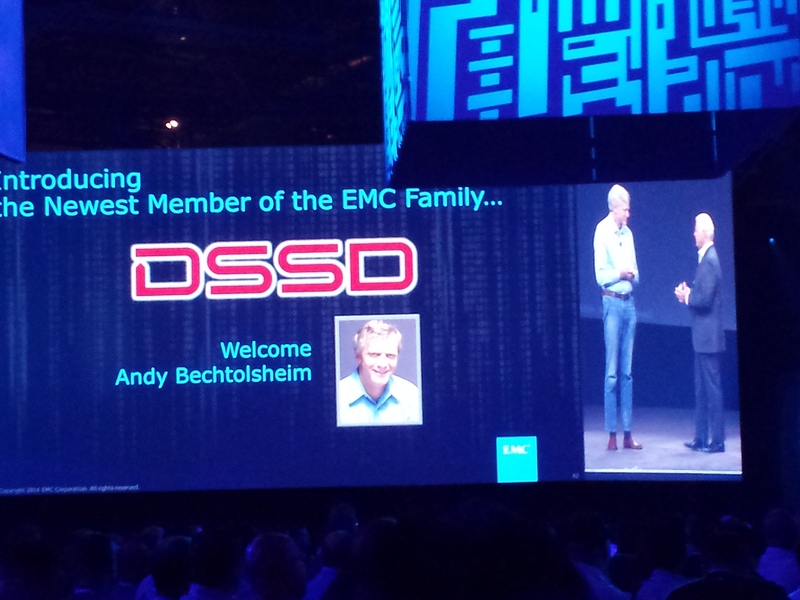 I really happy that EMC had acquired DSSD and discover that Andy Bechtolsheim was the brain behind as he made with Arista – Actually, Andy started to mention his job with Arista and I didn’t see Joe Tucci happy to hear about it through out his Key Note – However, I don’t fully understand how this fits with the recent XtremIO acquisition. 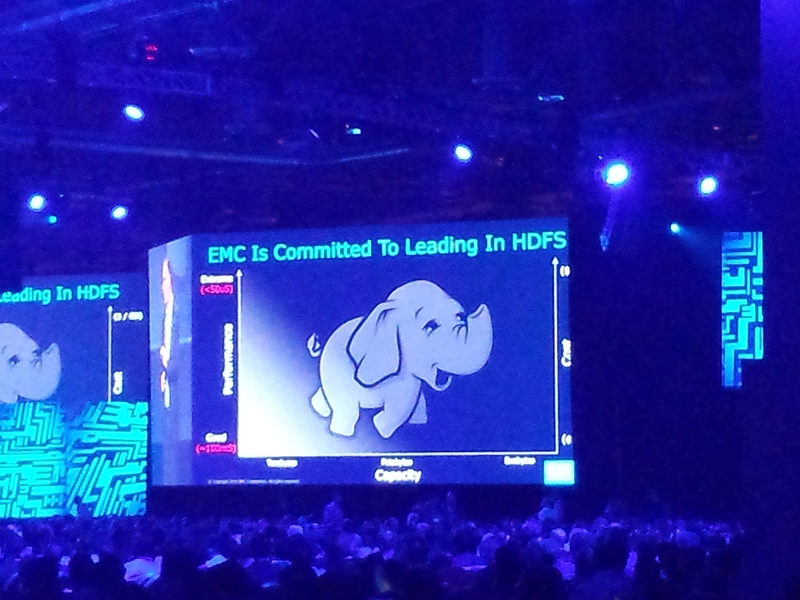 And the strategy to integrate OpenStack and Hadoop.